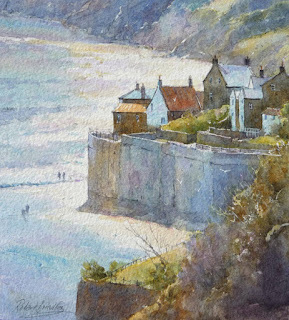 Thank you to everyone who attended my Runswick Bay Workshops over the last three weekends. By and large, the weather was fairly kind to us and some wonderful work was produced. 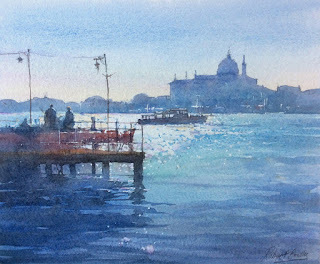 I'm really looking forward to painting with you all again next year. As usual Liz will contact you in early January 2016 with dates for next Summer.